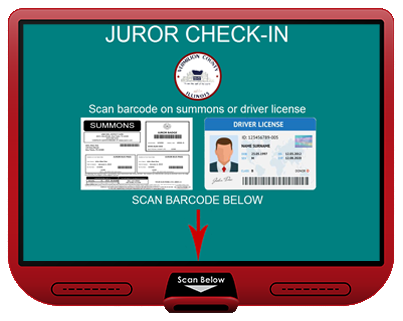 El Paso County Texas Courts implement mJuror to send jurors notice of summonses sent, daily reporting reminders & real-time traffic conditions. 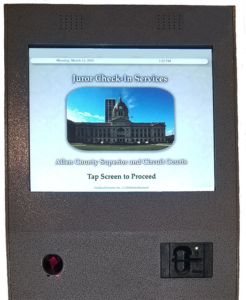 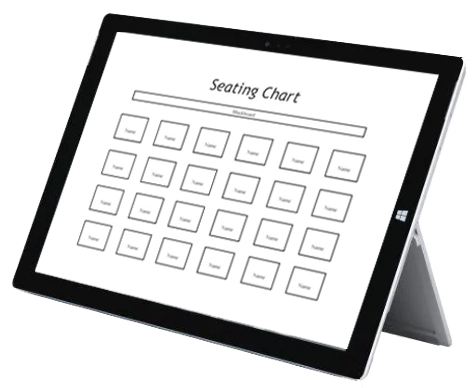 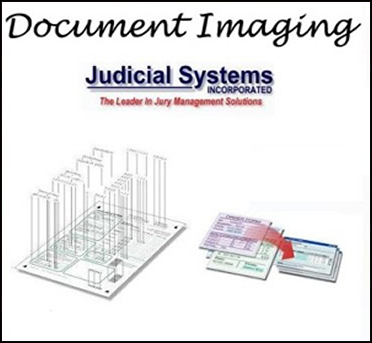 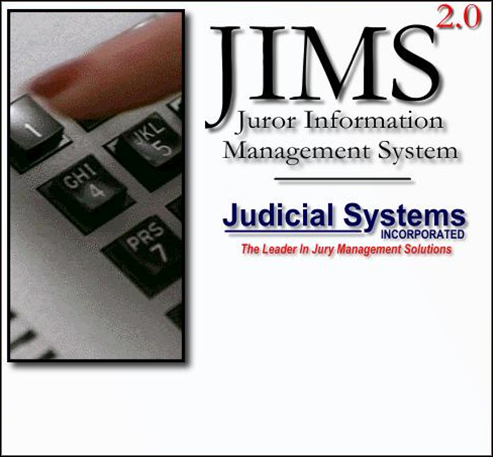 St. Clair County, IL Court adds the ulitmate Jury Enhancment to their Suite of Jury Management System Products. 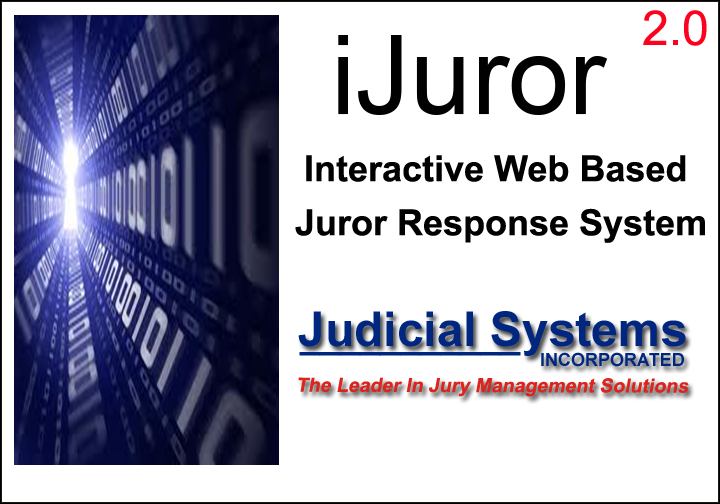 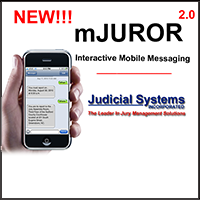 mJuror is the most enhanced Jury Management Product on the market!